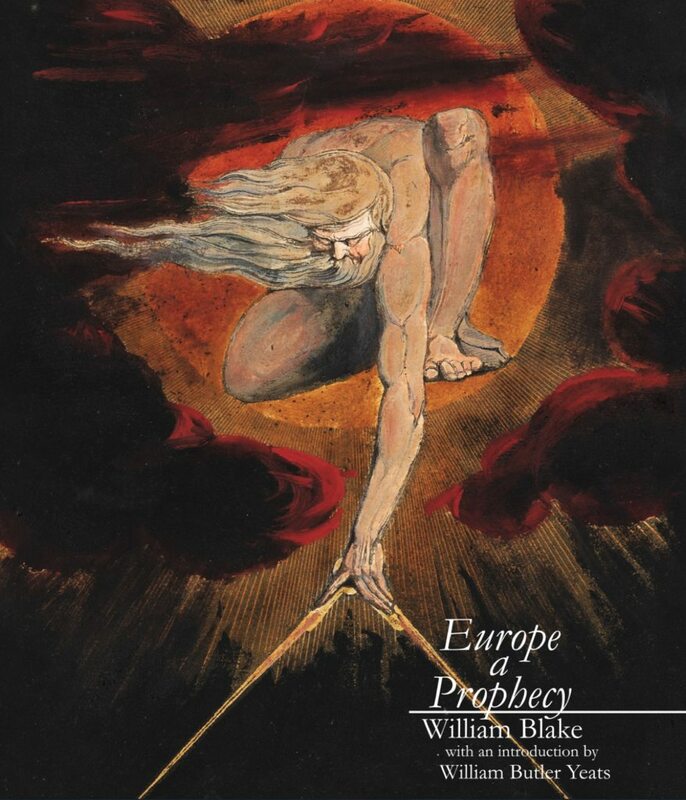 New from AMERICAN ELdRITCH: high-quality facsimile editions of two of William Blake’s continental prophecies. 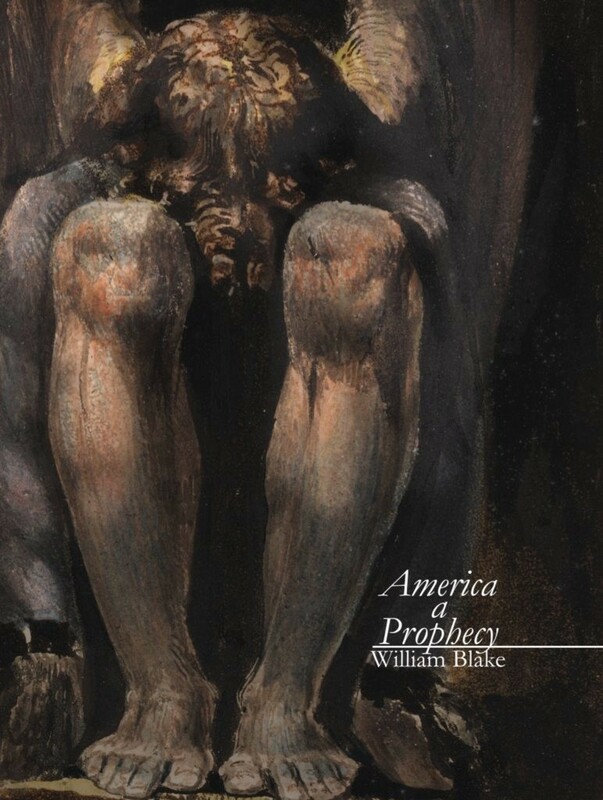 America a Prophecy (1793) features an introduction by Aladdin Collar, and Europe a Prophecy (1794) features an introduction by William Butler Yeats. Both volumes of premium cosmic horror are published in full color, and contain supplemental plain-text versions of the poems, as well as a diagrammatic interpretation of the cosmology.